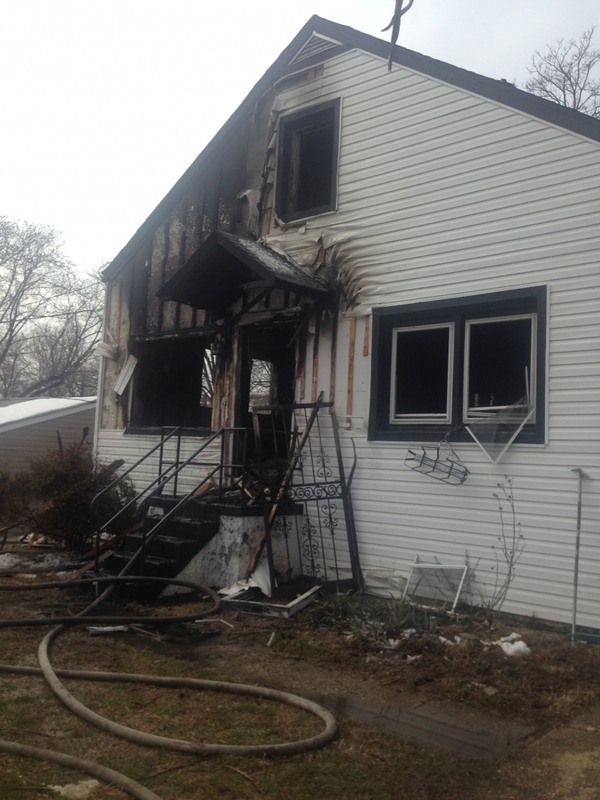 PSC sounded the tones for a house fire in the 600 block of 63rd Street in Company 8’s first. 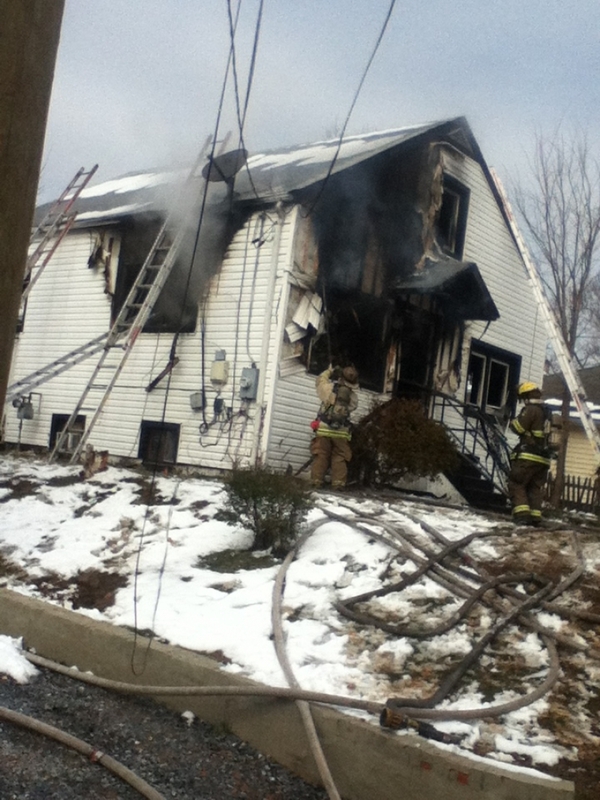 As the first arriving unit, E-838 found a 1 ½ story SFD with heavy fire showing. Lines were put into place and the fire was extinguished fairly quickly. 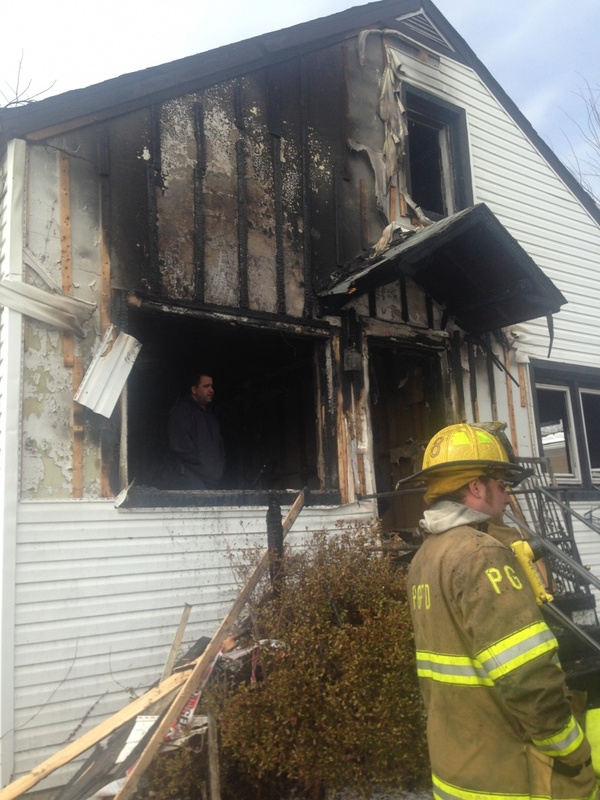 After the fire was knocked, the Command held 2 and 1 (E-838, E-805, and TW-833) for overhaul and mop up. Units returned to service shortly thereafter.